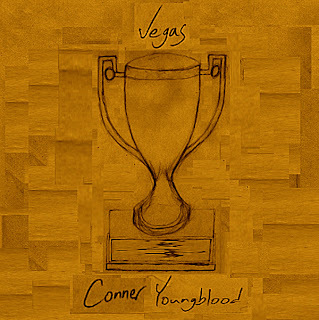 Conner Youngblood has been on of the more interesting artists we've featured and his latest track called "Vegas" continues that. He tends to experiment with different layers of sound and genres, but it creates a truly original style. 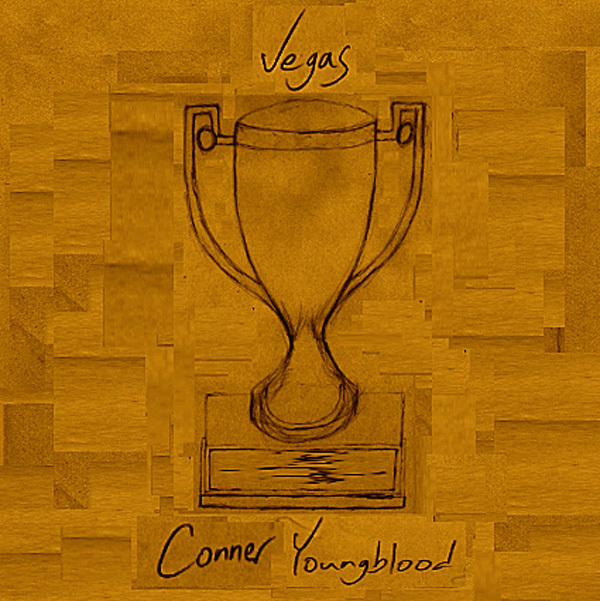 This tune features slow and building drums, with some chill guitar work and echoing vocals that leaves you on the edg,e anticipating an explosions of sound. Yet, it stays like that through the entire song and elegantly bows out. Stream and download below.